Warm temperatures year-round, award-winning beaches and a thriving art and cultural scene have made Sarasota a go-to place for retirees and families, This southwest Florida region, which is about an hour from Tampa and two hours from Orlando, continues to attract new residents with great restaurants and plenty of shopping options. 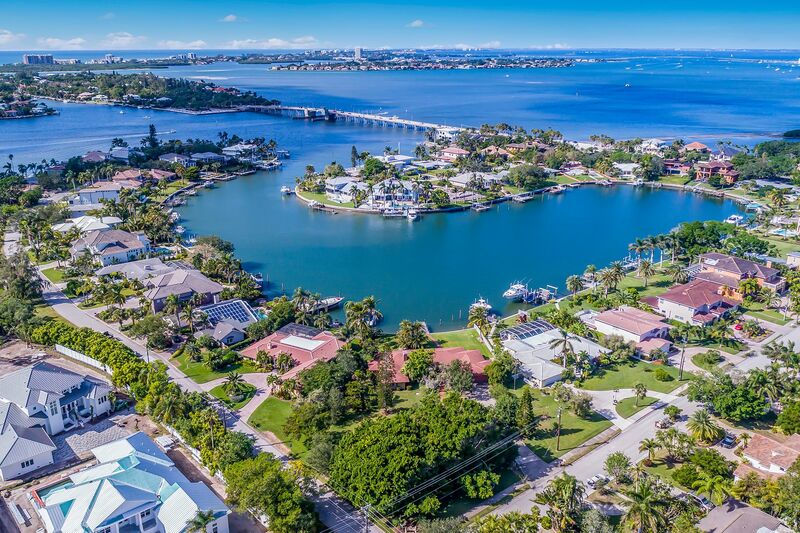 Sarasota is a paradise for house hunters. The housing opportunities include beachfront condominiums in Lido Key, opulent homes within walking distance of the elegant St. Armands Circle shops and restaurants, the historic Downtown Sarasota bungalows and cottages, the spacious country club estates at Palmer Ranch, and more. Many home buyers who begin their real estate quest looking for an affordable second home end up permanently relocating to Sarasota.